Water Pik, Inc. has been a leader in developing innovative personal and oral healthcare products for the entire family since 1962. 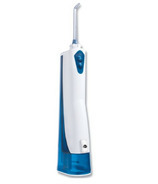 They make clinically proven family oral health care products, including the Waterpik Water Flosser. 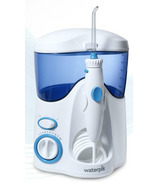 WaterPik also makes, professional oral health care products for preventative and restorative oral care. Plus an extensive selection of Waterpik shower heads to enhance any mood and any bathroom.